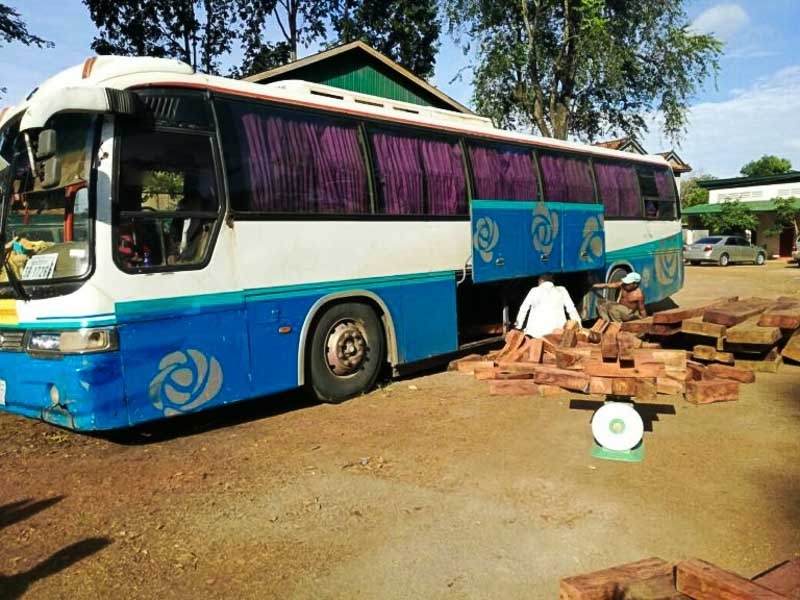 A well known Vietnamese businesswoman was yesterday arrested and charged with illegally transporting luxury timber and using forged licence plates on her car. Kampong Thom province police officer Sok Vibol identified the suspect as Nguven Thimai, 39, a resident of Anlong Veng in Oddar Meanchey province. He said she was widely known by the nickname “Grandmother Anlong Veng” and exported timber to Vietnam from Kampong Thom, Oddar Meanchey and Siem Reap. 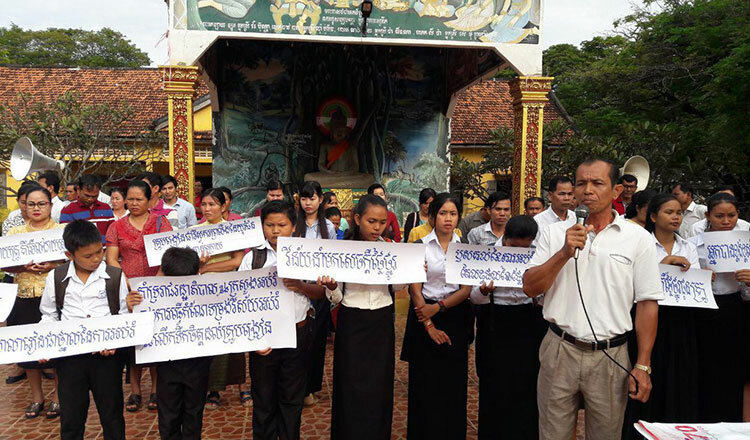 She was arrested in accordance with a warrant in Kampong Thom province. 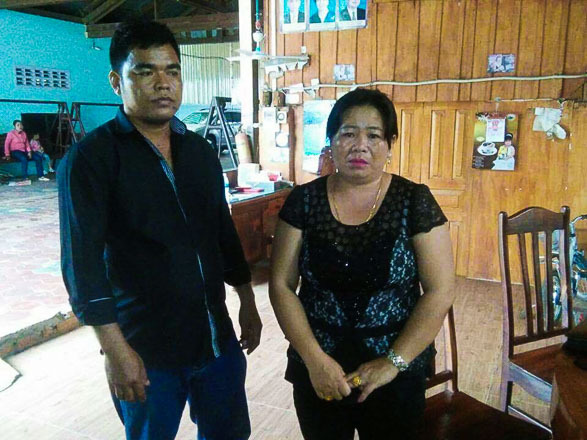 Her Vietnamese driver, Mun Thy, 45, was also arrested but later released after he was found to be unconnected to Ms Thimai’s alleged crimes. Police confiscated a Lexus 470 SUV from the suspect, which had fake number plates. The warrant for Ms Thimai related to a seizure of luxury timber on May 19, when military police found several hundred cubic metres of wood in two trucks belonging to her. The police seized the trucks and the wood, but the suspect fled the scene and officers had been hunting for her since then. 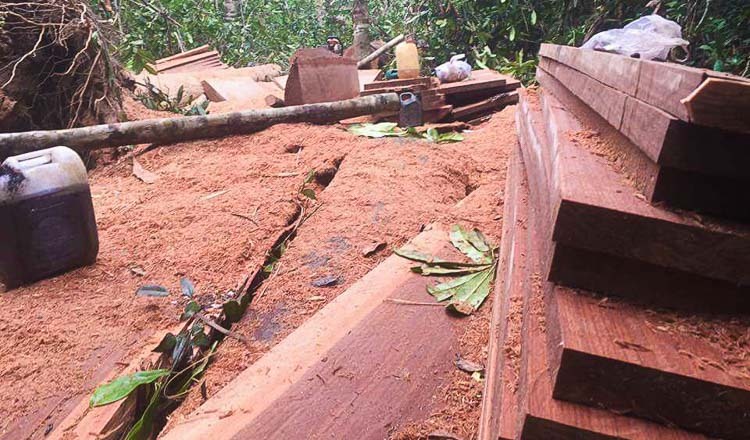 The timber had been taken from a protected forest area in Kampong Thom province. 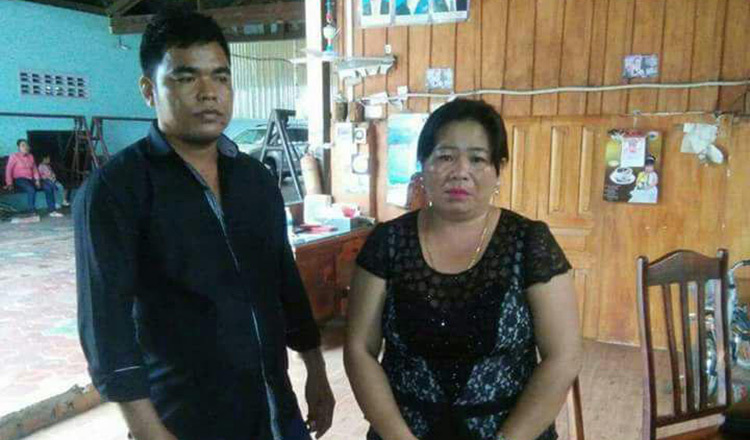 Ms Thimai was yesterday charged with procuring and transporting luxury timber without authorisation and forging public documents by prosecutors at Kampong Thom provincial court. She has been detained in prison awaiting trial and faces between one and five years in prison if convicted.